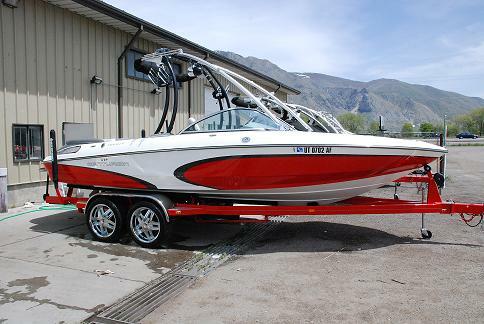 Utah Lake Boat Serices for Utah County, boat detailing, cleaning,storage, shrink wrap, winterization and VIP service at Lindon Marina. Boat Detialing, Buffing, Waxing, Cleaning, Washing Don't have time to give your boat the proper care it needs and want it to look prestine for you next trip to the lake. Don't have the time to give your boat the attention it needs have our professional detailers give your boat the once over. Want you boat preped and ready to go at the lake give us a call. Boats 15 per ft $150 10 per ft 15 per ft.
Let us provide your next safe water sport event. Please call for a free estimate!